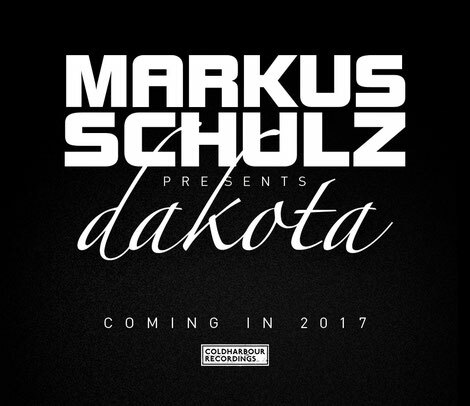 Markus Schulz's Dakota alter-ego is set to return, presenting ‘The Nine Skies’; a concept debuting in 2017. Describing to media that Dakota is his "darker", “moodier", “techno-inspired alias", ‘The Nine Skies’ will signify his third major adventure under the alias, which started with ‘Thoughts Become Things’ in 2009 and ‘Thoughts Become Things II’ in 2011. With further details to come, it has been confirmed that the first single will make its debut at Markus’ open to close solo set at Avalon in Los Angeles on New Year's Eve. And as 2017 is welcomed, so will a select cities tour debuting in the spring with a fusion of music, art and performance.